Commercial moving head spot / adjustable / color changer / high-intensity - LEDKO TM PROFILE FULLSPECTRUM 6 - Coemar Lighting S.r.l. Public buildings > Show & Event > Commercial moving head spot > Coemar Lighting S.r.l. 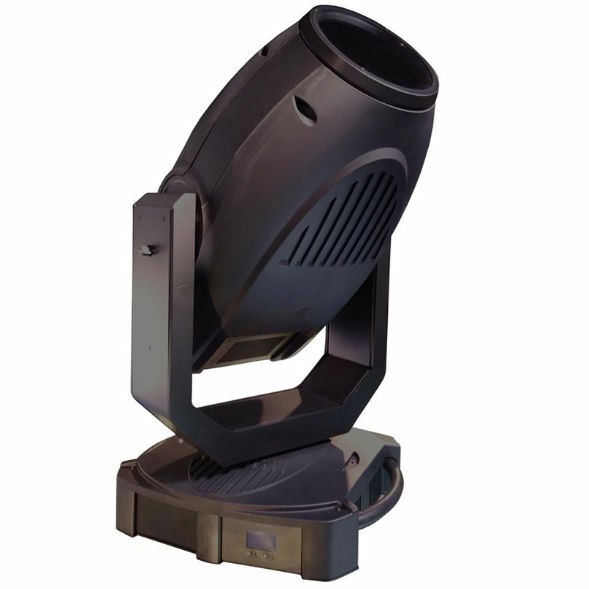 LEDKO TM PROFILE FULLSPECTRUM 6 Coemar Lighting S.r.l.